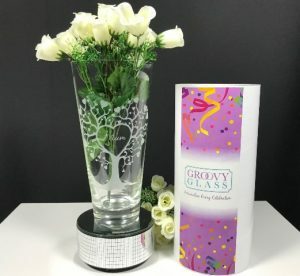 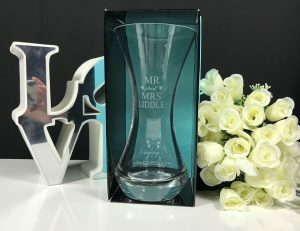 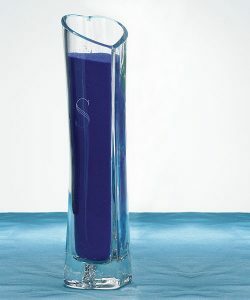 Our range of glass vases makes a great celebration, teacher thank gifts, or a memory gift for someone to cherish. 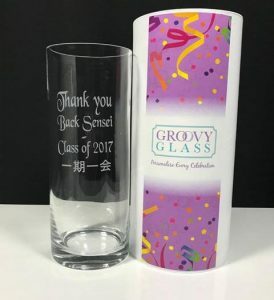 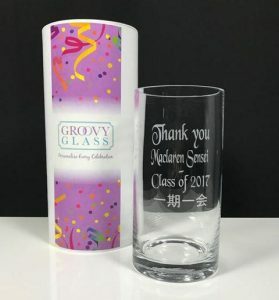 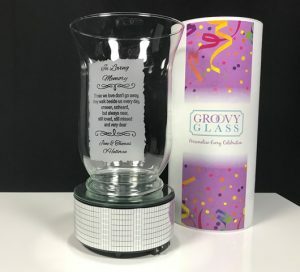 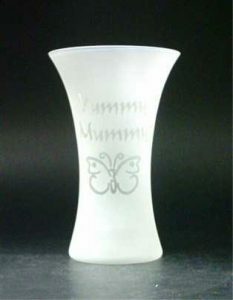 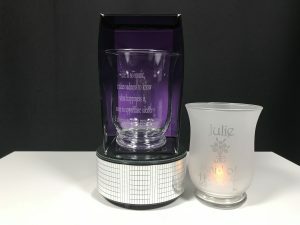 You can select for the vases to be clear etched or fully etched. 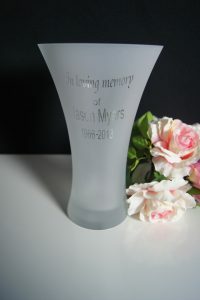 Select from our vast range of fonts and graphics to make a truly individual gift.